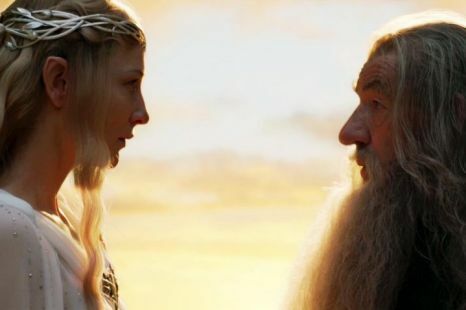 At last, the new trailer for Peter Jackson’s film adaptation of J.R.R. Tolkien‘s The Hobbit: An Unexpected Journey has been released by Warner Bros with Martin Freeman taking on the lead role of Bilbo Baggins. The Hobbit: An Unexpected Journey, opens December 14. Watch the trailer after the jump.